Sarob Press is delighted to present the first hardcover collection of wholly supernatural stories by Ron Weighell since the now fabulously sought after and extremely rare The White Road (Ghost Story Press, 1997) ~ signed copies now commanding many hundreds of pounds U.K. sterling. Here are ten stories from the pen of a truly rare author. Mr Weighell delivers an amazing dark feast of supernatural imaginings ~ from classic Jamesian-like tales of terror to darker, deeper and far more arcane and esoteric horrors. This volume is an absolute MUST for the connoisseur of fine occult & supernatural fiction and is, like the earlier Ghost Story Press collection, a weird treat not to be missed. Order your copy of this rather special book NOW. Stories: “D’Arca*” “The World Entire” “The Counsels of Night” “Suburbs of the Black Lyre” “Now Feel that Pulse No More*” “The Mouth of the Medusa” “An Image of Truth” “The Four Strengths of Shadow*” “The Tears of the Gods (NOVELLA ~ newly expanded & fully revised)” “Into the Mysteries (an excerpt)” “Afterword” by the author. *newly written & previously unpublished. This collection is presented as a Limited, Numbered & “SIGNED” Edition Dust-Jacketed Hardcover. Bound in Wibalin (fine linen style), Foil Blocked to Spine, Full Colour Dust-Jacket, 16pp Section Sewn Binding, Head & Tailbands, Ribbon Bookmark and Coloured Endpapers. Total length approx 224pp (including afterword, prelims etc). Printed on Cream Bookwove. Tipped-in signature page on fine parchment paper with extra art and “SIGNED” by the author. 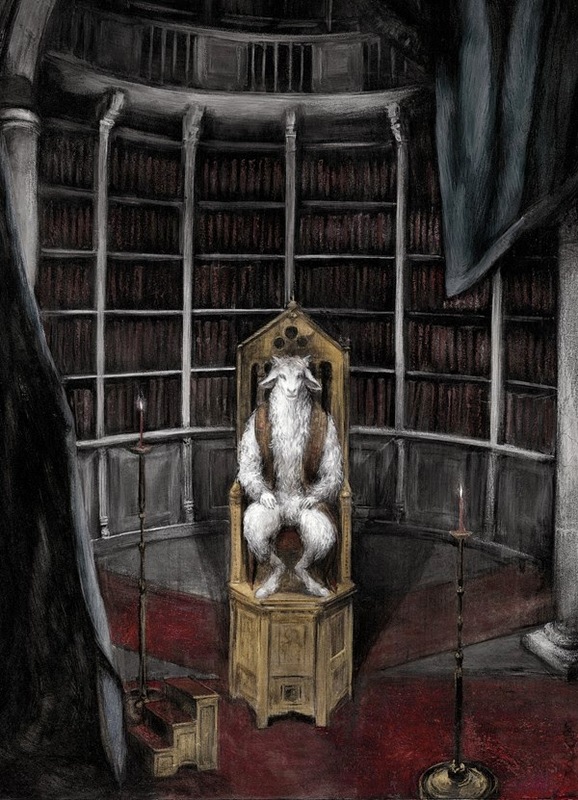 Dust-Jacket & Signature Page Art by Santiago Caruso. Publication currently scheduled for Late April/May 2014.